The Obsidian Blade with Wes Parrish • Inner Truth Meditation That Cuts Through to a Clear and Powerful Life! Dive into timeless universal spiritual insight and techniques to gain clear insight on where your personal power may be found. Strength to make the shift and blossom into the landscape of the Sixth Sun! Join Wesley Parrish as he fuses Buddhist wisdom and Toltec energy techniques to fuel your mindfulness mediations with ultimate clarity. In a world bursting with evolutionary change let’s stop complaining, integrate our shadow, awaken within the dream and be the hero of our own life. 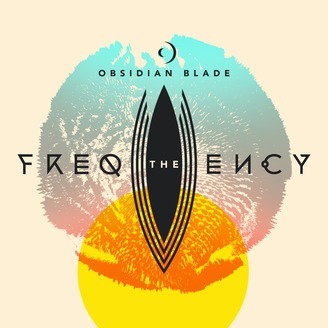 Cut out the limited beliefs that no longer serve you, or humanity, with The Obsidian Blade podcast! 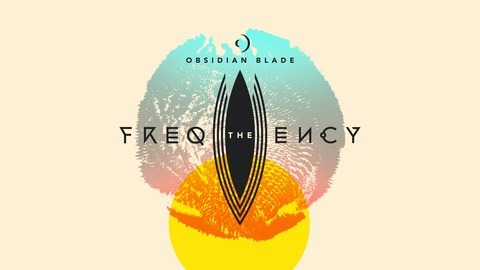 On the web at: http://theobsidianblade.com.